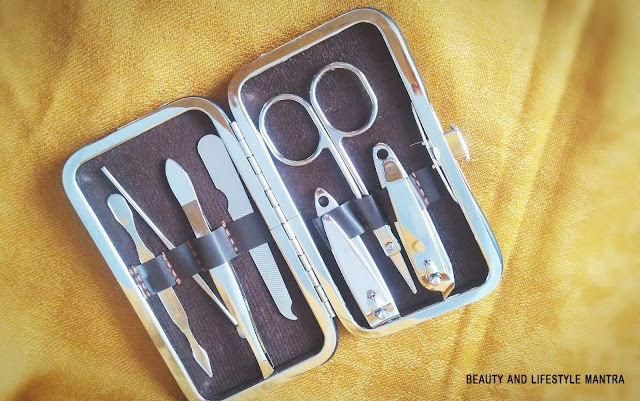 Yesterday, I received the first beauty box for the year 2017. And today I am going to unboxing my first ever The Violet Box. 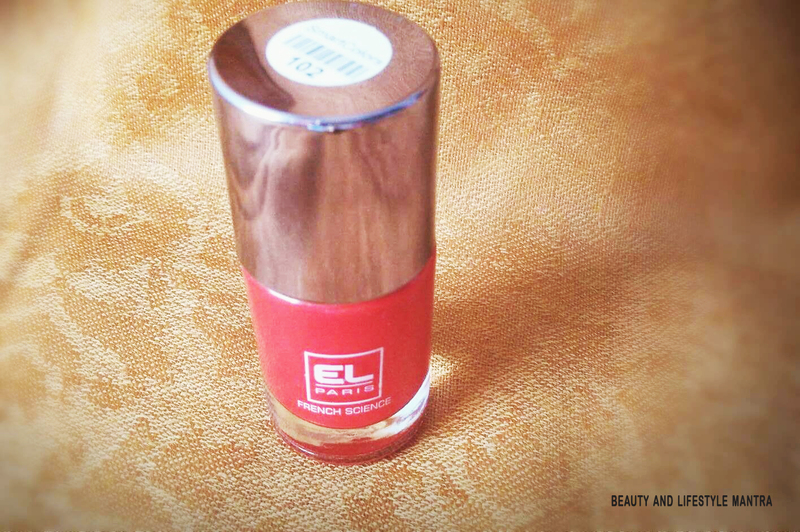 I thought to give it a try and I ordered The Violet Box for myself. This month's The Violet box arrived one week earlier than the due date, which is really quite impressive. It is based on the theme get a gorgeous #NewYear glow & #Happy Feet. 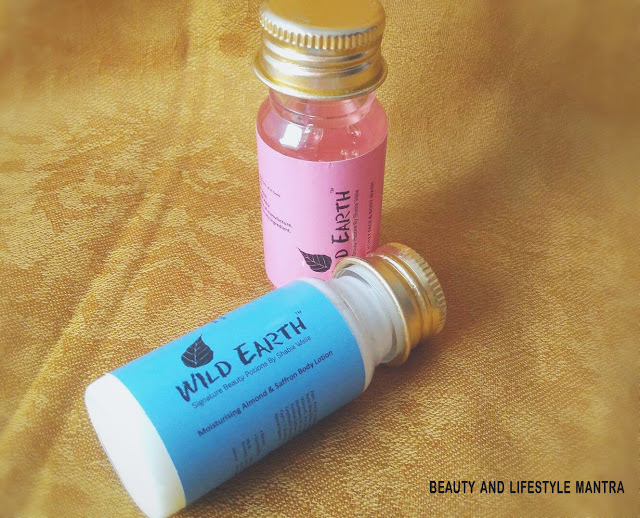 It has a wide range of herbal and other luxury products. Inside the box, I got both full size and sample size products. 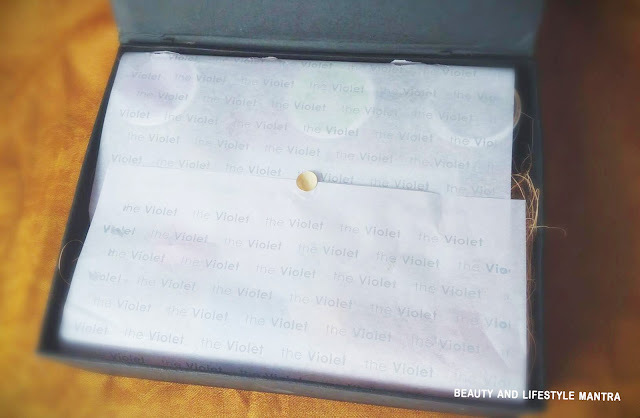 The Violet box comes with such a nice quality packaging. I have already decided this box would be my jewelry box next. 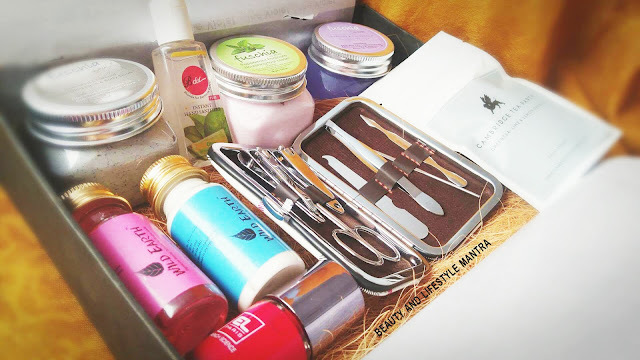 Well, This new year month’s special luxury beauty box curated by Bollywood Singer SHRUTI PATHAK. 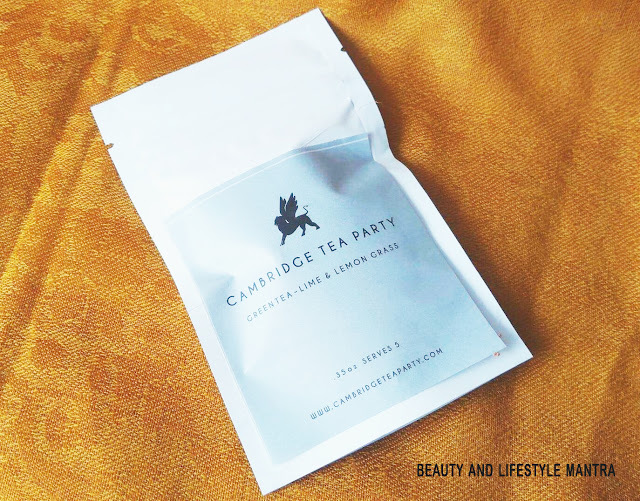 Get 10 - 12 luxury beauty products with indulgences in the Violet Box. Curated by celebrities. Brands change with every box helping you discover new products. Bollywood Designer Archana Kochhar, Bollywood Singer Shruti Pathak, Savvy Magazine, DJ Shireen, Youtube Celeb Shruti Arjun Anand, etc. have curated the Violet Box. For every box sold, Violet Box donates a months' period essentials to a girl in need. One for one. Dreamers from McKinsey, Ernst & Young and ILS started the Violet Box. As per the Times of India and BBC, 80% of women in India cannot afford basic period essentials. 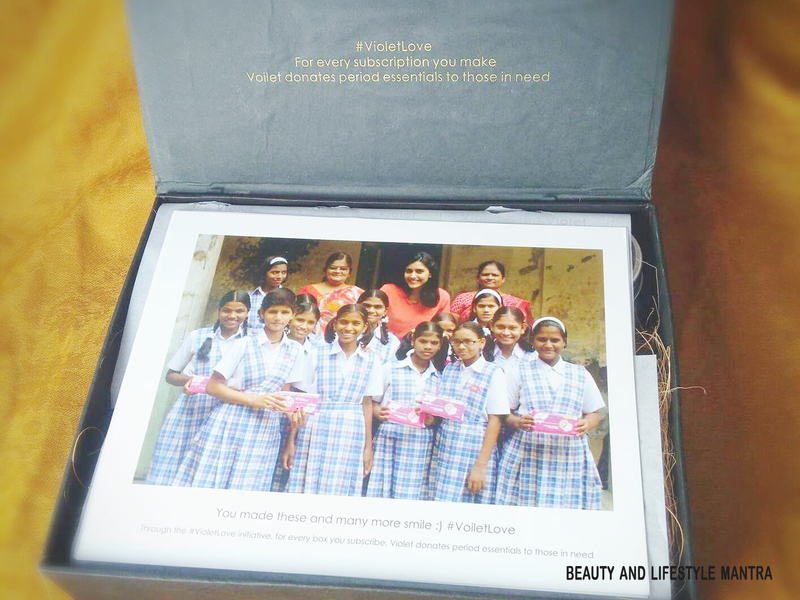 Hence for every box you subscribe, The Violet donates period essentials to those in need. One for One. So let's have a closer look at January’s contents. 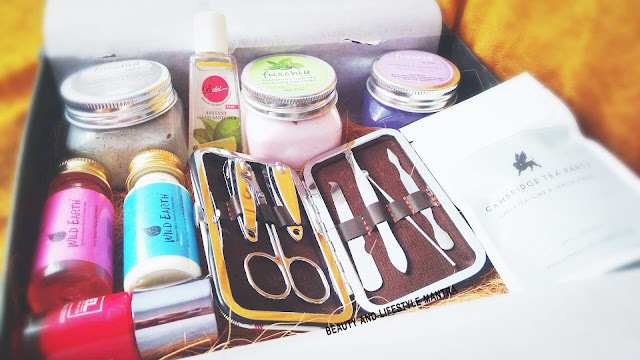 Every month The Violet Box offers amazing value for money! 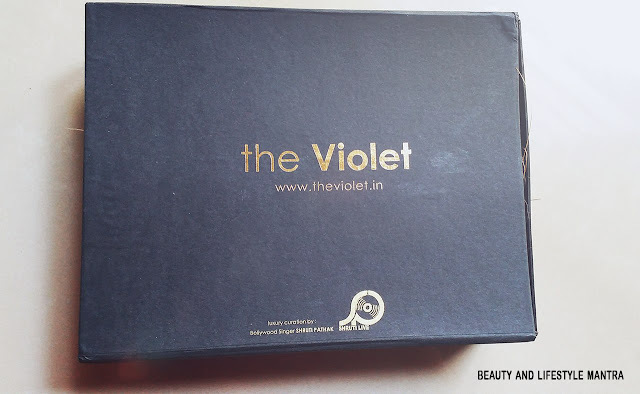 Did You subscribe Your Violet Box this month? Wow. 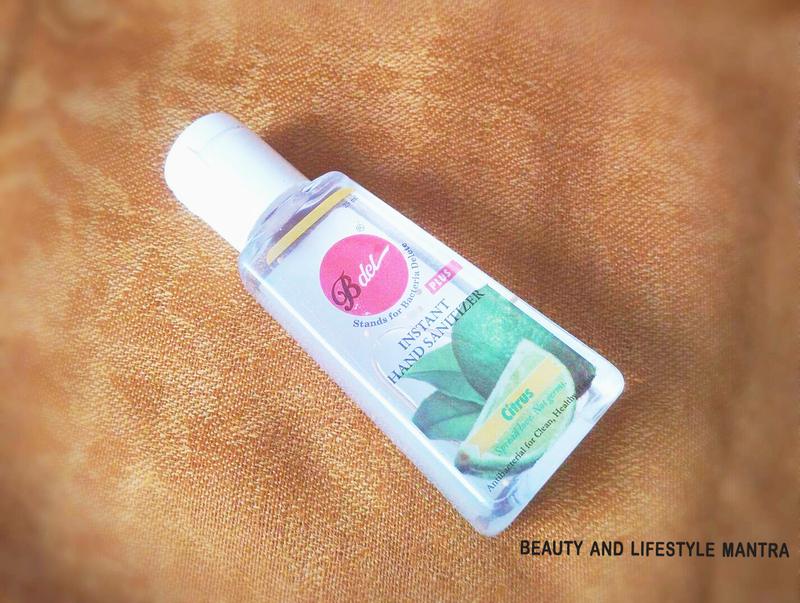 Three full sized Fuschia products. I would love to try this box.